The Mobile Marketing Conference (TMMC) is only 3 weeks away! According to CTIA's report in October 2011, the number of U.S. smartphone users totaled 95.8 million. By now, the number should be over 100 million. The question is no longer about whether or not you should be doing mobile marketing. All the statistics prove that "IF" is not the question, but rather "HOW" to make mobile devices a more powerful marketing tool for your organization, and an engagement and buying vehicle for your customer. That's why you can't miss TMMC, an event that will show you how to leverage the mobile medium to build meaningful mobile experiences and convert mobile interactions to transactions. With case studies from leading brands like Google, JetBlue, L'Oreal, Zappos, Pandora, Groupon, Capital One, Gilt Groupe and many more, you will learn how to do mobile marketing, and do it right, from the best of the best. 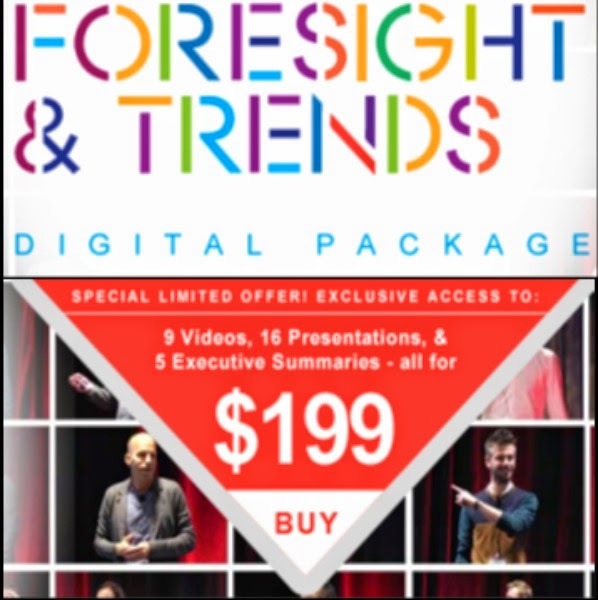 • See the full speaker list by downloading the brochure. Whether your organization is fully immersed in mobile marketing or looking to venture into this channel, you don't want to miss The Mobile Marketing Conference. As a member of our LinkedIn group, we’d like to offer you an exclusive 15% discount. Register with code TMMC12DIGITAL here. We hope to see you in Miami.